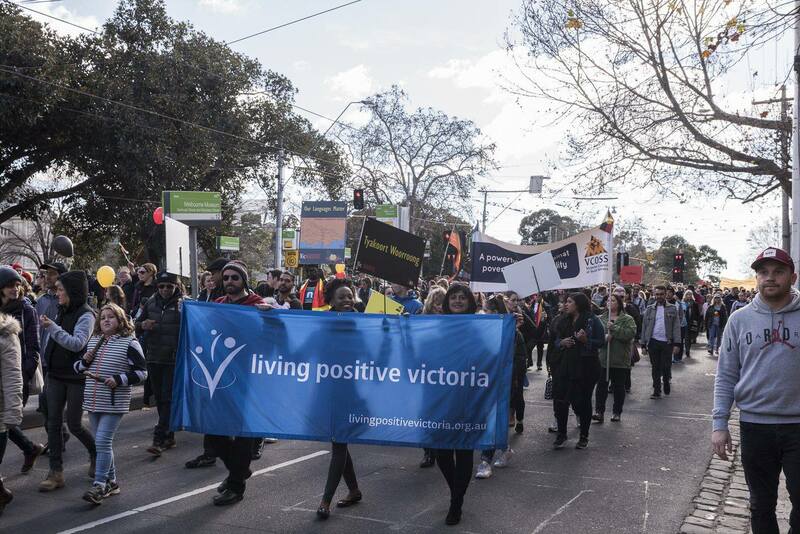 By becoming a member of Living Positive Victoria you will be adding strength to the collective voice of HIV positive people in Victoria. As a full member you can vote at our AGM to influence the direction of the organisation and play your part in the response that seeks an end to the HIV epidemic. Not only will your voice as a positive person have meaningful effect on how Living Positive Victoria can represent you and others, you will be the first to receive our regular Poslink and Poslink Express newsletters. These publications contain news and updates around issues that are relevant to the experiences of all people living with HIV in Victoria and around the globe. Full members can access our FLIP Fund which provides financial assistance to any member of Living Positive Victoria who is seeking assistance with returning to work, study or accessing our events and services.